I first interviewed Chris Staron (and his brother Nick) in 2007 after receiving a copy of their movie Between the Walls. Since then, a lot has changed and Chris is producing a stellar podcast about issues confronting the Church. 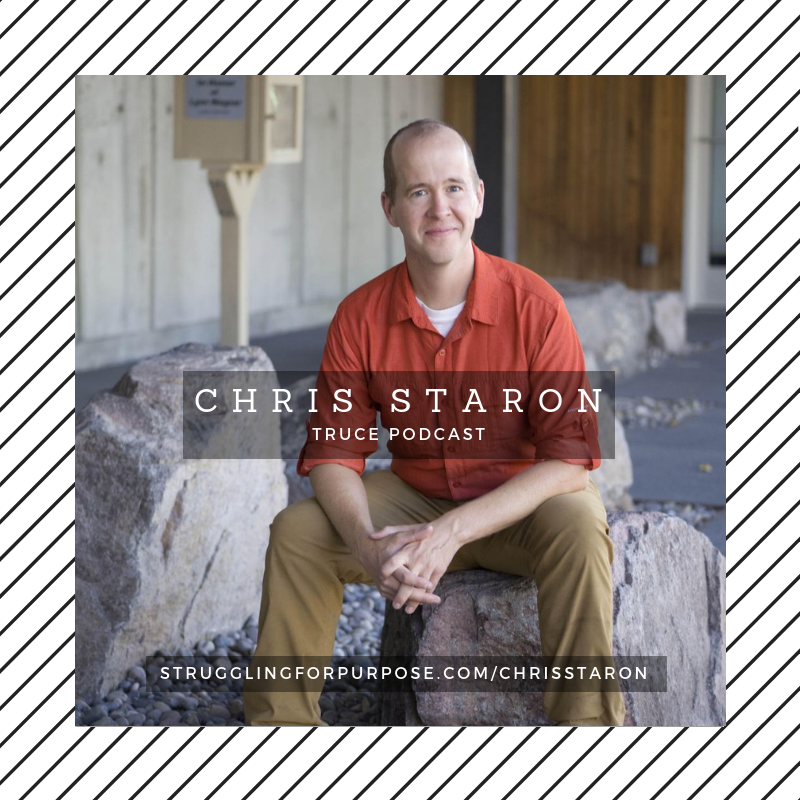 Chris tackles some very controversial topics in his podcast, Truce, with grace and kindness—something missing from … Continue reading "Chris Staron is Creating Podcasts That Examine The Church From the Inside Out – STR4P 1"